Homelava designed product. 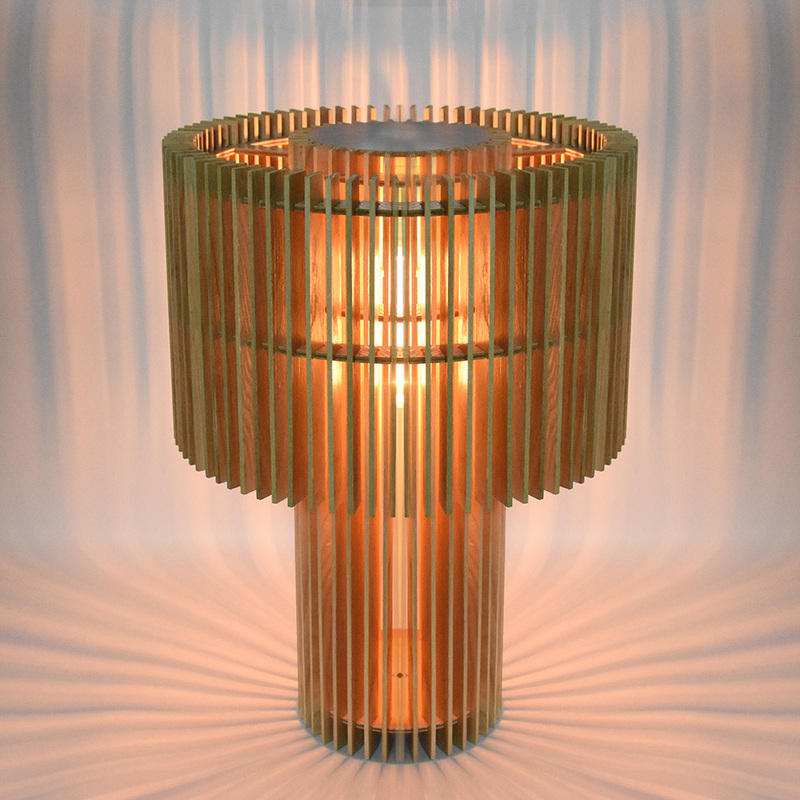 This lampshade consists of 122 parametrically designed and precisely laser cut solid wood pieces, which is ash wood, black walnut, teak and sapele. Perfect for any room, it creates a unique focal point and casts beautiful, intricate shadows on walls and ceilings. The wood provides a soft luminosity for atmosphere and pleasant light. Lamp design will fit both classic and modern styles. Attention - assembly is required! Product is designed for DIY in order to fulfill your sense of achievement, and you will love it more when you the light is on after assembling. Your designed lamp will be shipped with instructions on how to assemble it. No glue or screws needed. The pieces simply slot together. 1..Enjoy a free wood glass pendant light with a purchase of Planet H light. 2.Click here to enter the Planet H pendant light page. Terms & Conditions: 1. Coupon can only be used for the specified product in this promotion for once. 2. This coupon cannot be used in conjunction with other coupons or promotions. 3. Coupon cannot be redeemed for cash. 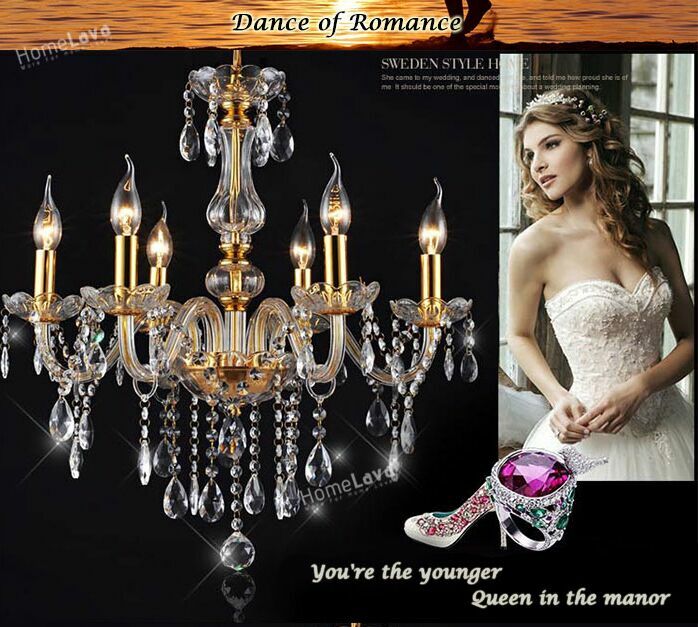 Crystal chandeliers are popular for their elegant appearance and their mesmerizing sparkle. We often call them the princess of lighting fixture. 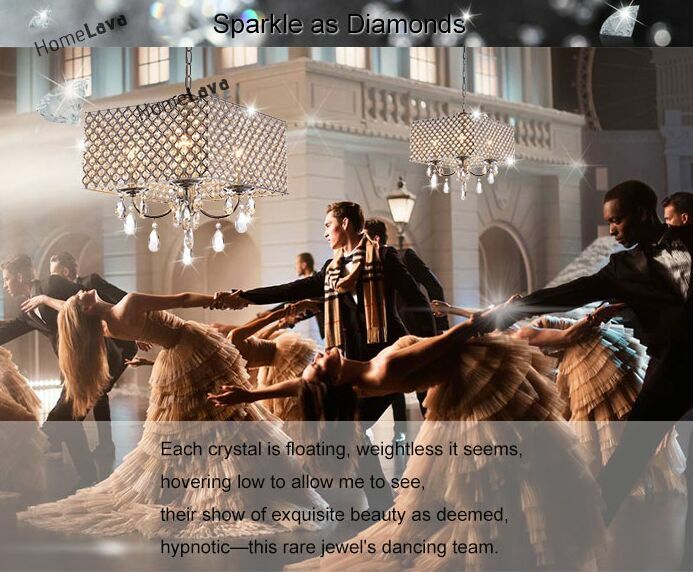 Homelava offers an exquisite collection of crystal chandeliers. 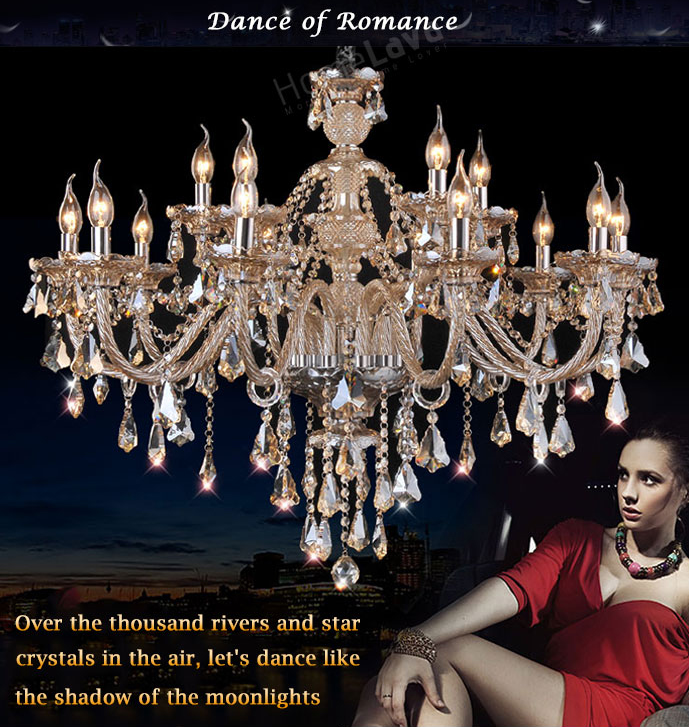 Apart from colourless crystal chandeliers, we also offer crystal chandeliers of various colours. 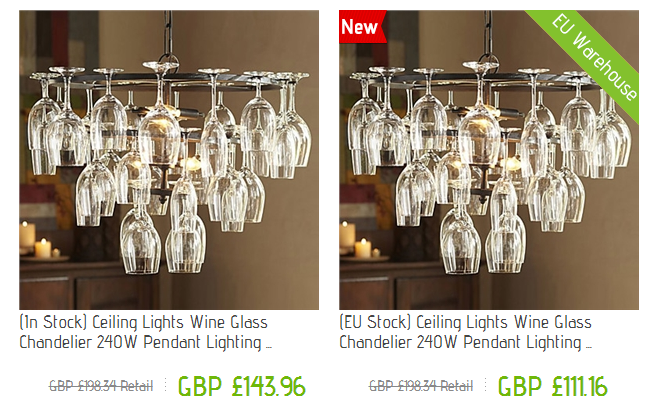 Cognac/clear crystal chandeliers are much more universal and they can fit into interiors of various styles and colours. A great way to inject style and personality into a room is by hanging a gold chandelier. Gold is the color of success, and crytsals symbolize purity, they make a perfect match. Netural crytal chandeliers with silver colored metal are the most universal. Silver color is not so prominent and the chandelier also seems to be clearer than the chandeliers with golden colored metal parts. The first LED(Light-Emitting Diode) light was produced in 1969,which is a big event in the history of lights. LED light is a kind of energy saving light,of which the energy consumption is a tenth of Incandescent,and a quarter of CFL,and it’s lighting time can be more than 50 thousand hours,is more than 50 times the traditional tungsten bulb,to most family,the LED light is able to use for their whole life. With so many advantages,you must think it expensive,I’d like to tell you that these prices are very reasonable,they’re really cheap in LED lights,you can’t miss it,get your LED light now!